Show Off Yours Colo(u)rs on CAM4! Home » Contests » Show Off Yours Colo(u)rs on CAM4! Happy birthday Canada and to the US of A! We’re celebrating the birth of our fellow countries with some exciting live cam shows, and we’re extending the invite to you! From July 1st to July 6th, CAM4 will be hosting themed shows to show our love and support to both Canadian and American performers. All Canadian and American CAM4 performers are invited to show off their national pride during their live cam shows this weekend! To become a part of our celebrations, Click HERE to sign up! Later, schedule your live cam show on CAM4 and promote your themed shows using the hashtags #CAM4CanadaDay or #CAM4JULY4TH. On Twitter, post your patriotic picture or video and the link to your CAM4 show. This can be a photo of you showing off your national colors (body paint anyone? ), or a picture of you covered in favorite Canadian/American foods. The possibilities to show off your patriotic spirit are endless! Remember to also include the hashtag #Showusyourcolors! BETWEEN JULY 1ST – 6TH, EMAIL contests@cam4.com AFTER YOUR SHOW with your username AND pictures and videos! Those who do will also get 100 tokens, courtesy of CAM4! Happy Canada Day AND Independence Day, and remember to #Showusyourcolors this weekend! 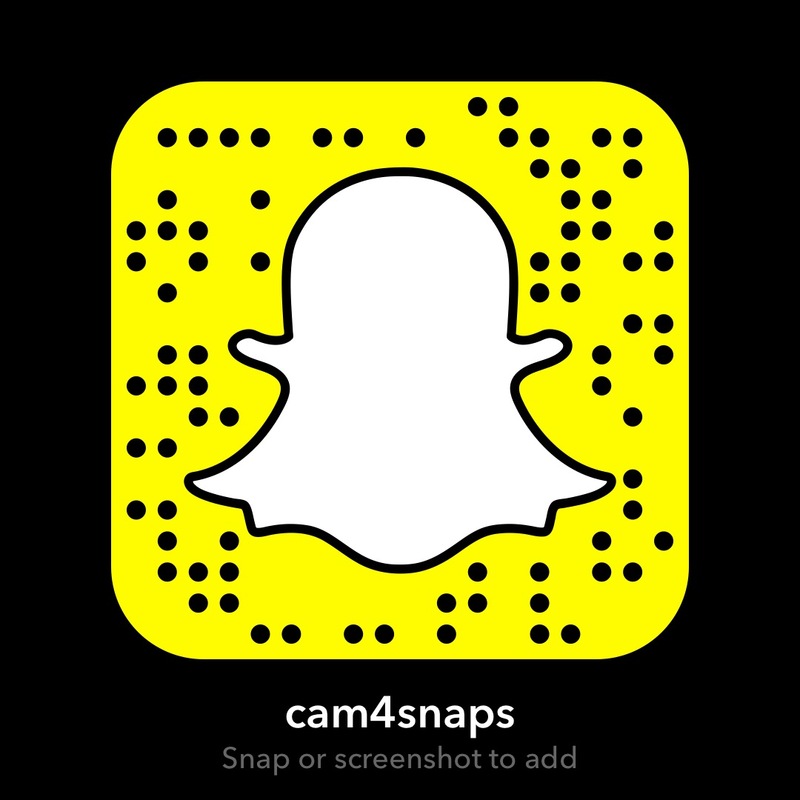 Share the post "Show Off Yours Colo(u)rs on CAM4!"